Canada's Barrick Gold (TSX, NYSE:ABX) has temporarily suspended operations at its Pierina mine in Northern Peru after violence between a nearby community and police left one person dead and four seriously injured. According to America Economia, Barrick, the world's largest gold producer by output, said the stoppage would not affect monthly production at the mine. The confrontation happened Wednesday afternoon, while protesters were demanding the gold miner to build water supply infrastructure to the villages near the deposit, located about 4,100 meters above sea level in the region of Ancash. So far 19 people have died in clashes over natural resources since President Ollanta Humala took office in July last year. 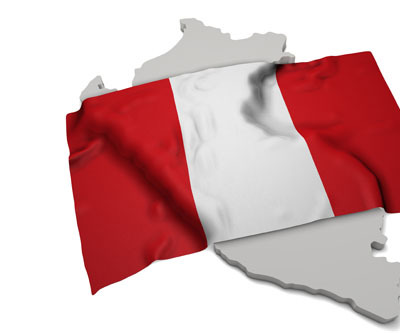 Peru is the world's second biggest producer of copper and silver and a major producer of gold, zinc, and lead. The country’s extractive sector, which accounts for some 60% of the economy, is expected to bring $50 billion to the local economy in future investment over the next decade.